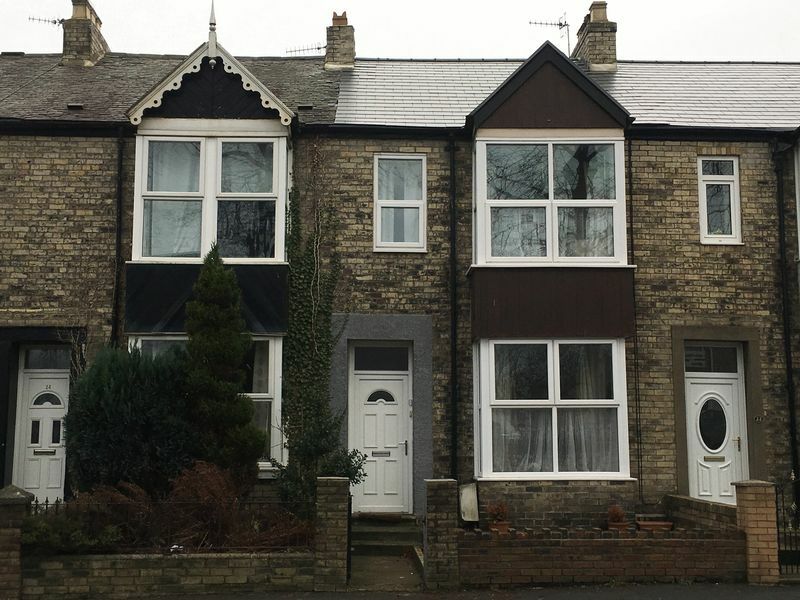 ***Chain Free*** Property Rung are delighted to bring to the market for sale a 3 Bedroom Mid- Terraced Victorian House on Dean Terrace, in the sought after village of Ryton. 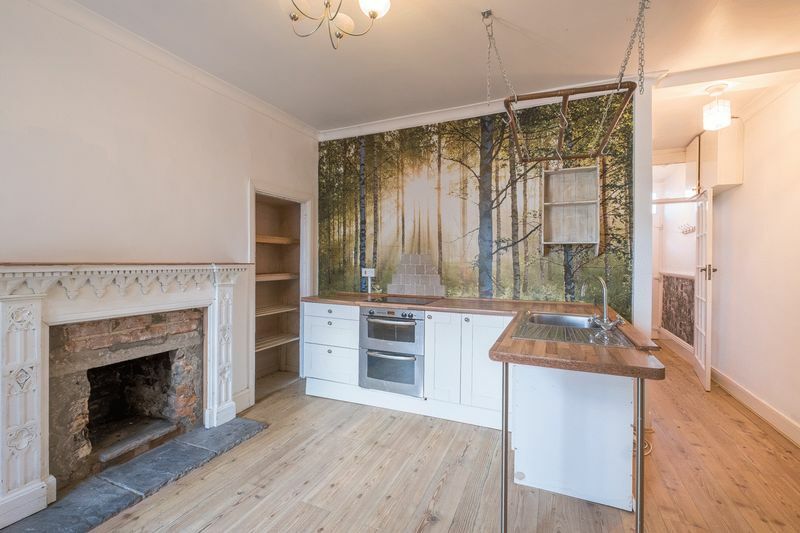 Circa 1896, this period property oozes character, from its high ceilings and decorative coving to its feature fireplace. The property benefits from a split level design covering 4 levels, over two floors. 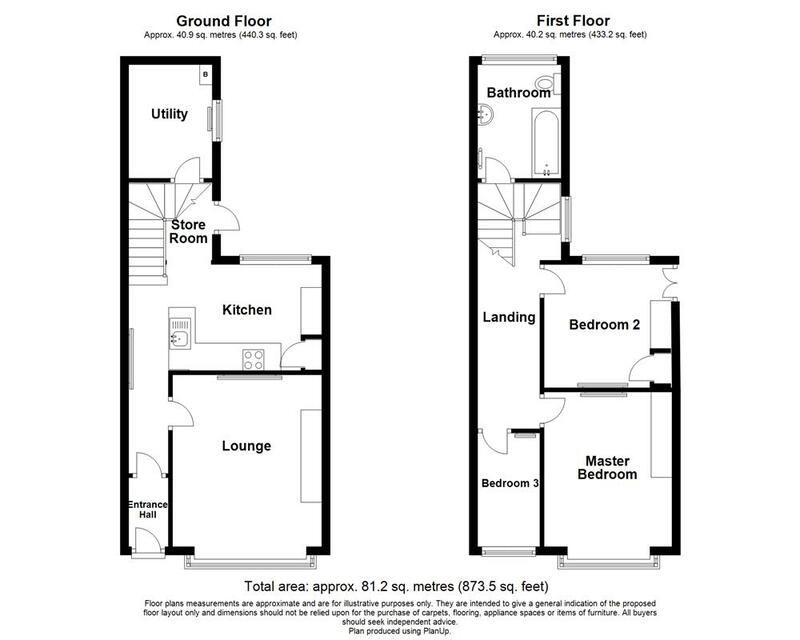 The Ground Floor provides access to the Hallway, Lounge, Kitchen & steps down to Utility. 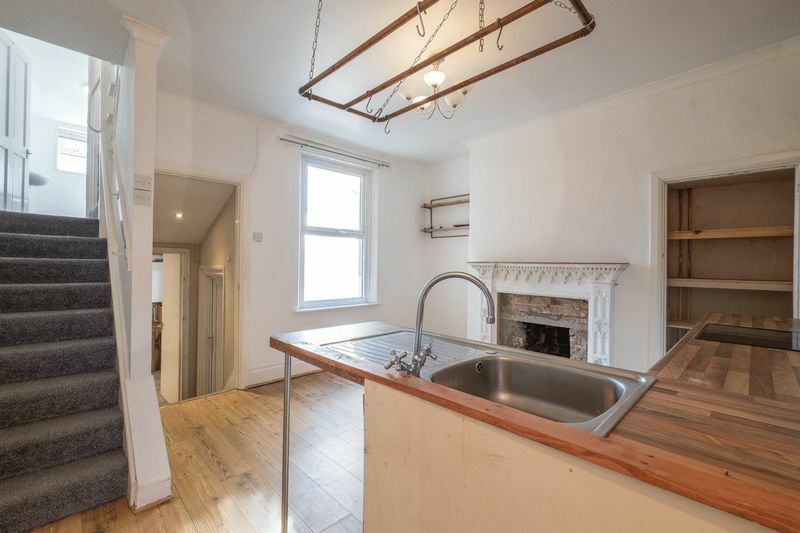 The First Floor accommodation is again split, providing access to the Bathroom and offered via a turning staircase and gallery landing are the Master Bedroom and Bedroom 2 & 3. 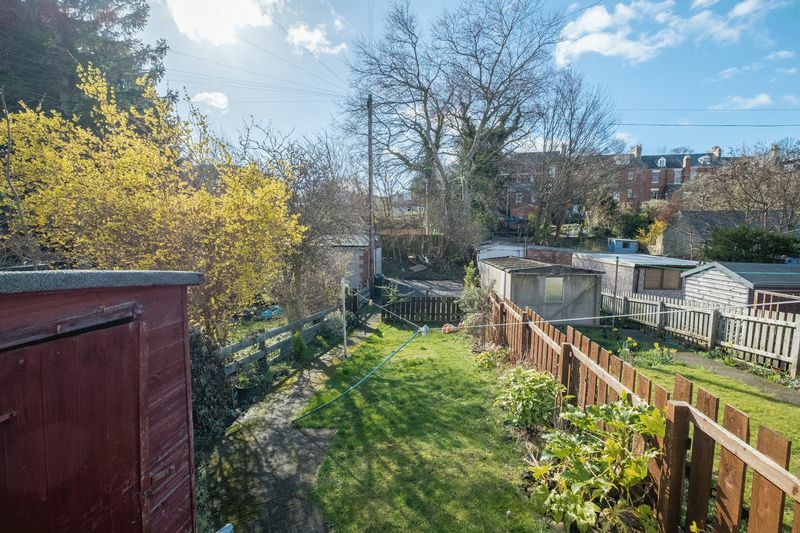 Externally the property benefits from a private rear garden and garage. The property is situated with good transport links to the A1 North and South and is also close to the A69. Local amenities are at hand in the Village offering an array of shops and services. 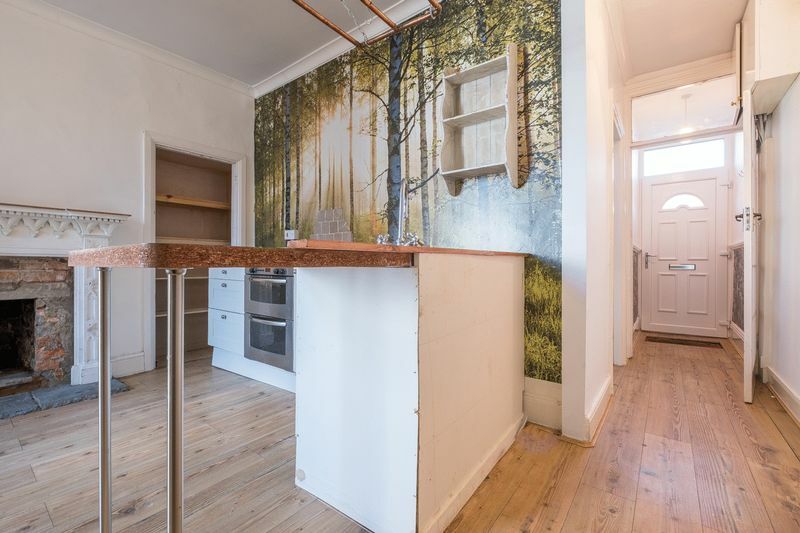 Please call the office to discuss arranging a viewing. Through the double glazed door we enter into the Vestibule of this beautiful period property. 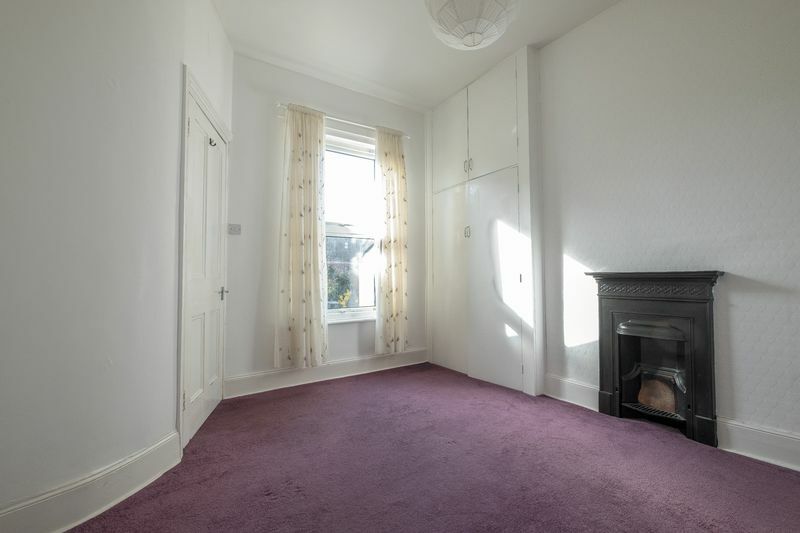 A door ahead leads into the Hallway, Lounge and Kitchen Other features of the room include cushioned flooring underfoot. 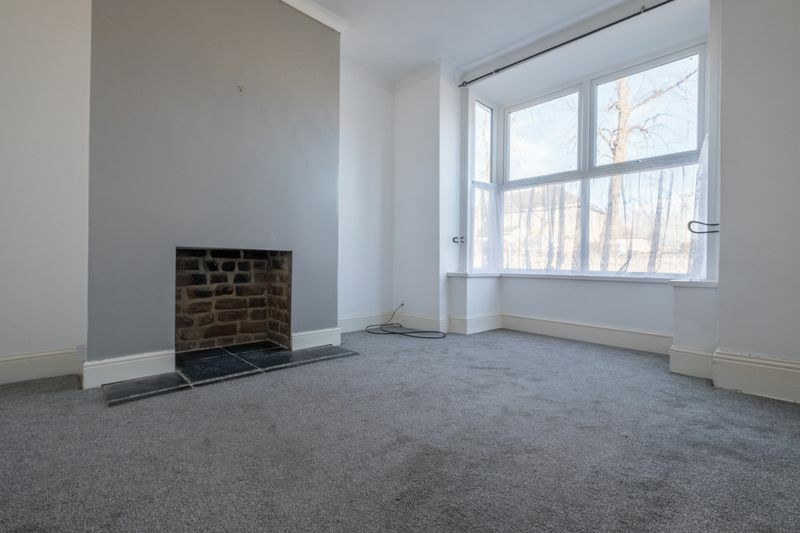 The focal point of the Lounge is the open fire. 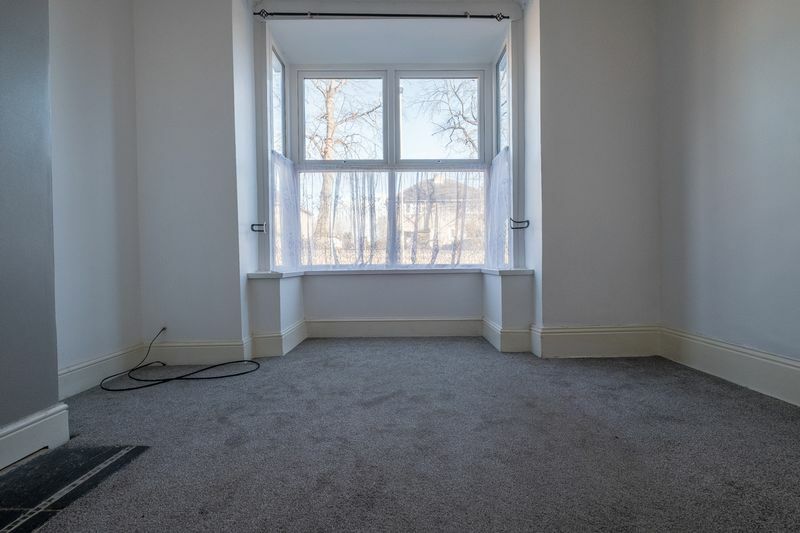 Other features of the room include decorative coving and ceiling rose in-keeping with the period of the property, a double glazed bay window to front elevation with double radiator beneath and carpet underfoot. 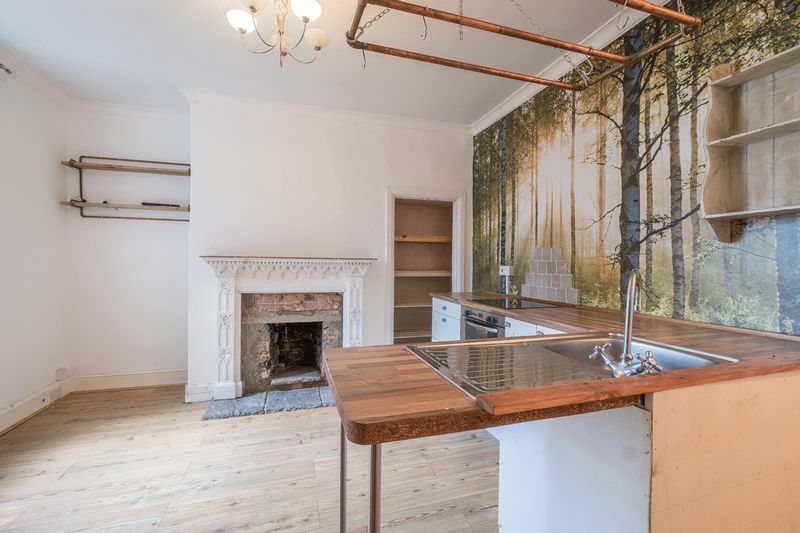 The Kitchen is central to the property and has an open plan feel, with cream high gloss base units with contrasting walnut over-top work-surfaces. The room benefits from a feature fireplace and large pantry style storage cupboard. 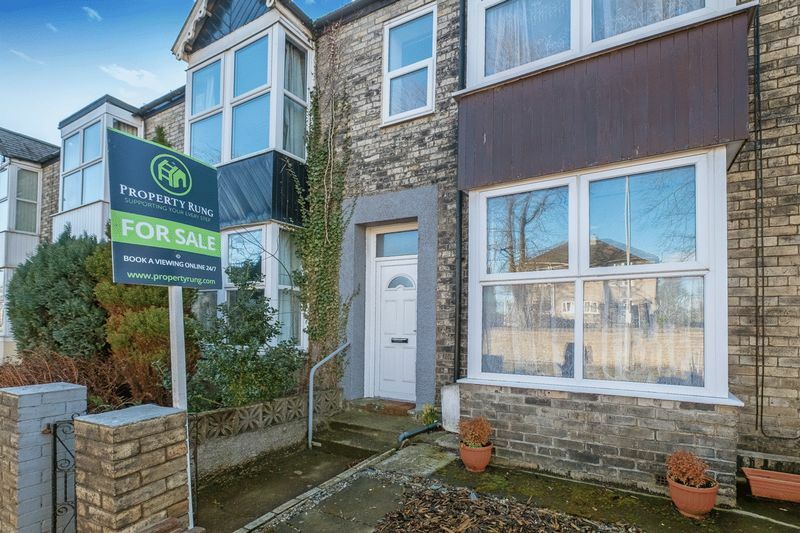 A double glazed window looks to rear elevation and other features include a double radiator, stairs leading up to first floor accommodation and a step down leads to under-stairs storage area, utility room and access to the rear garden. 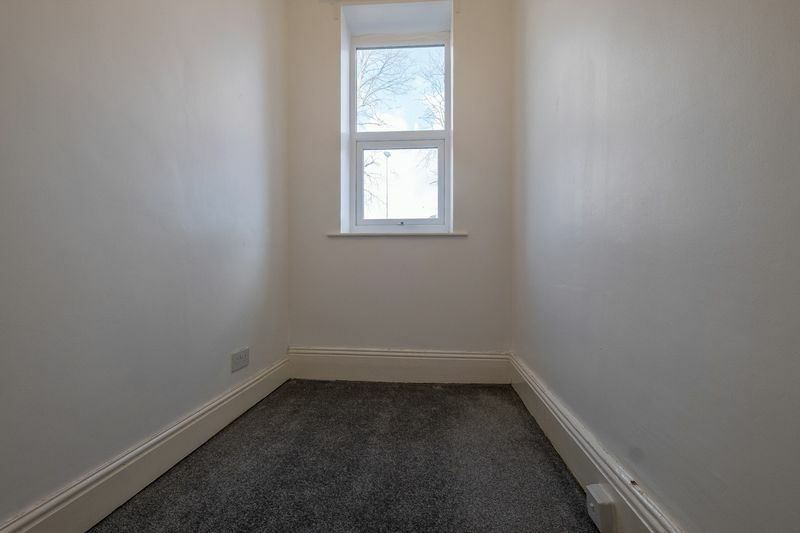 There is a utility room to the rear of the property with combination boiler, double glazed window to side elevation underneath which sits a double radiator. 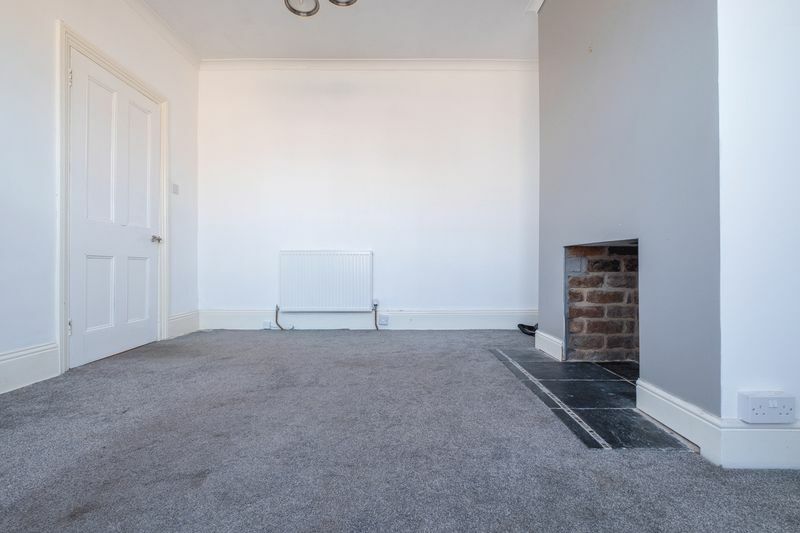 The room is carpeted underfoot. The Landing provides access to the Bathroom with the turning staircase providing access to the Master Bedroom and Bedrooms 2 & 3. A Double Glazed window sits to the right. The Bathroom benefits from a white three piece suite comprising of panelled bath, over head shower and glass screen. 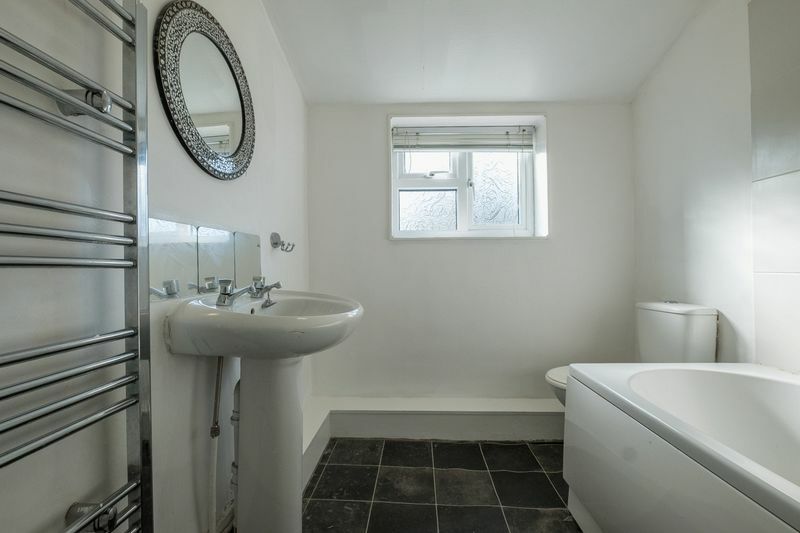 Low level WC and pedestal wash hand basin A double glazed opaque window looks to rear elevation. 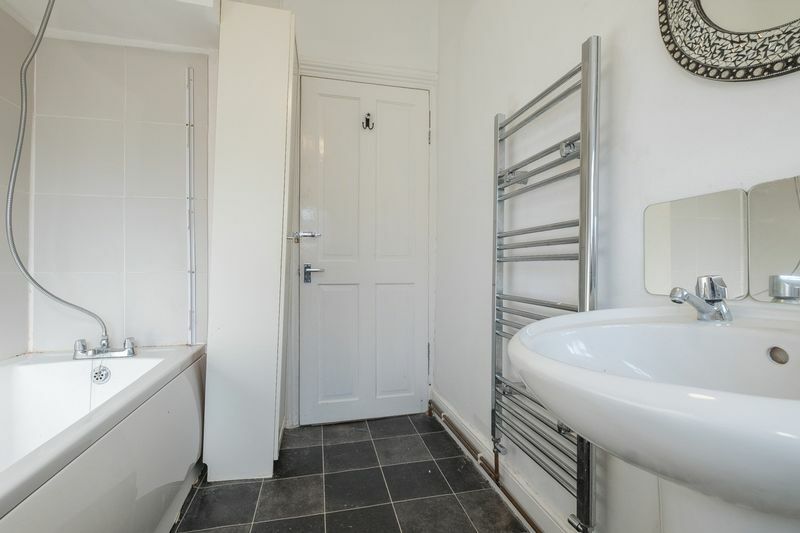 Other features of the room include chrome heated towel rail and cushioned flooring underfoot. 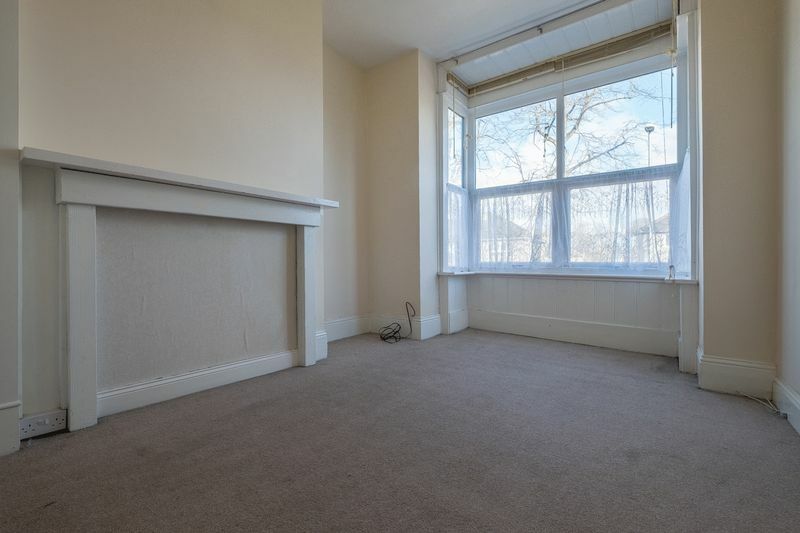 The Master Bedroom benefits from a double glazed window looking out to rear of the property. 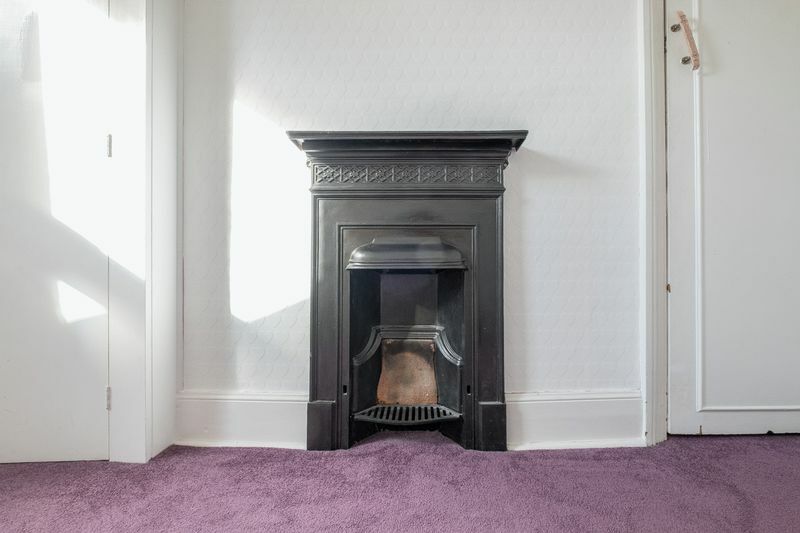 Other features of the room include inset decorative cast iron fire, a double radiator and carpet underfoot. Bedroom 2 has a double glazed bay window to front elevation. 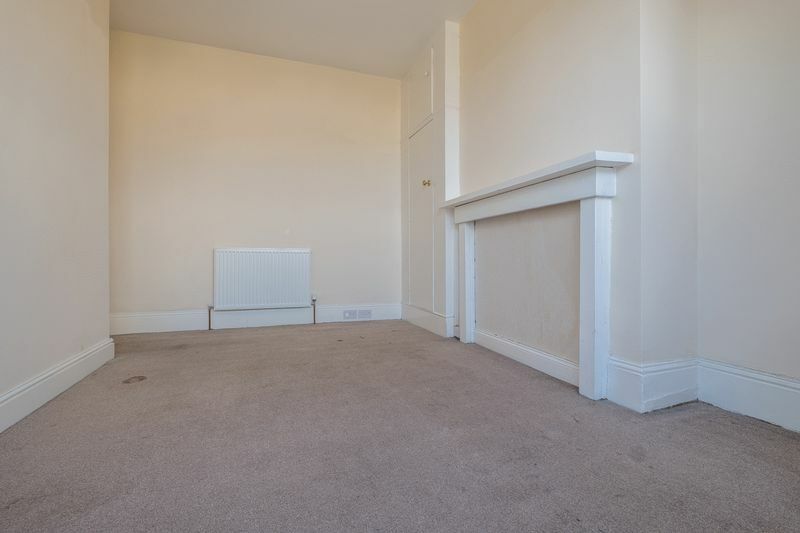 Other features of the room include a white fire surround and double radiator. Bedroom 3 is situated to the front of the property and benefits from a double glazed window to front elevation. 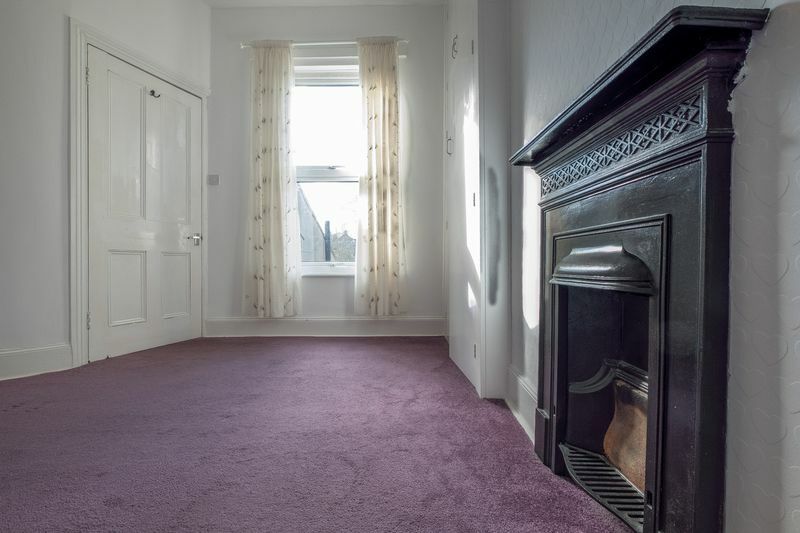 Other features of the room include double radiator and carpet underfoot. 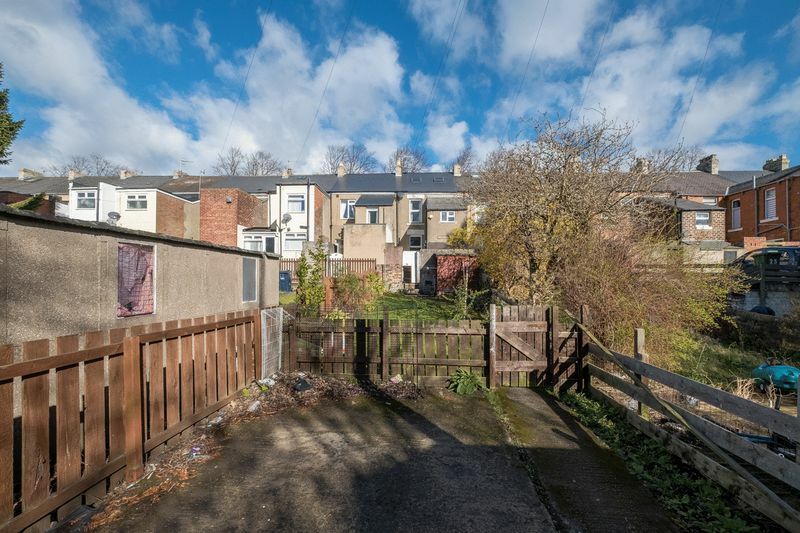 To the rear of the property, accessed via the lane, is a private enclosed garden laid mainly to lawn. A hardstand sits between the garden and property allowing for parking. 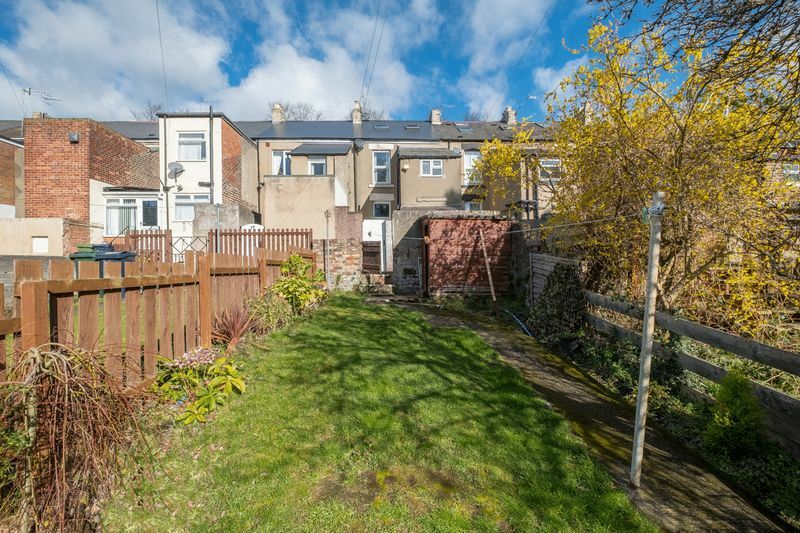 The front of the property offers a small maintained, town style gravelled garden with fence and gate.